for most 2019 dates . 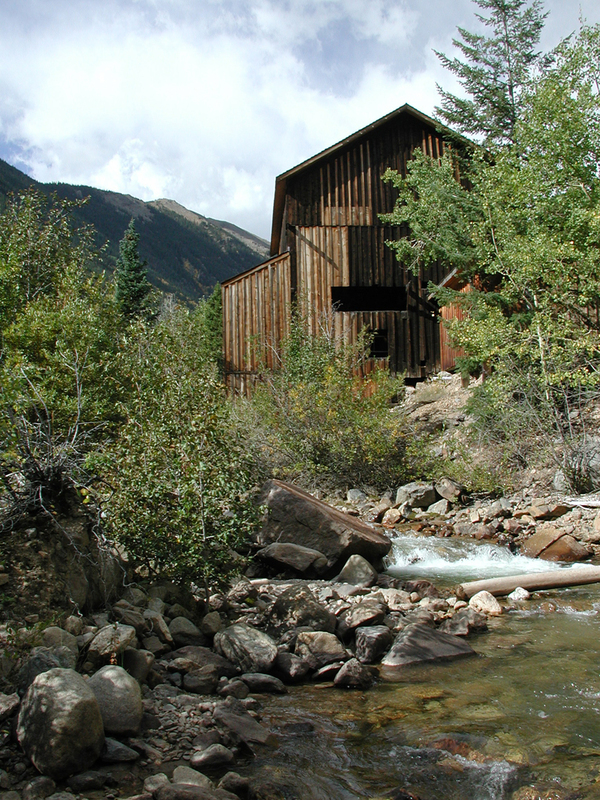 THE GEORGETOWN LOOP RAILROAD® IS LOCATED ONLY 45 MILES FROM DENVER AND IS NESTLED HIGH IN THE ROCKY MOUNTAINS. WINTER, SPRING, SUMMER, & FALL ALL OFFER SPECTACULAR VIEWS OF THE MOUNTAINS AND ARE ACCOMPANIED BY THE INCREDIBLE FEELING OF STEPPING BACK INTO ANOTHER TIME WHERE THE RAILROAD RULED, MINING WAS A WAY OF LIFE, & OUTLAWS LITTERED THE LAND. 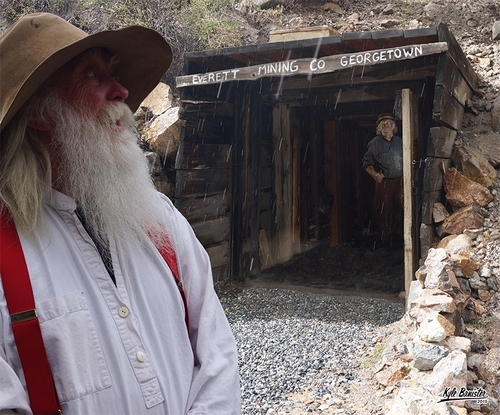 THIS FASCINATING HISTORY IS ALL A PART OF THE GEORGETOWN LOOP EXPERIENCE. 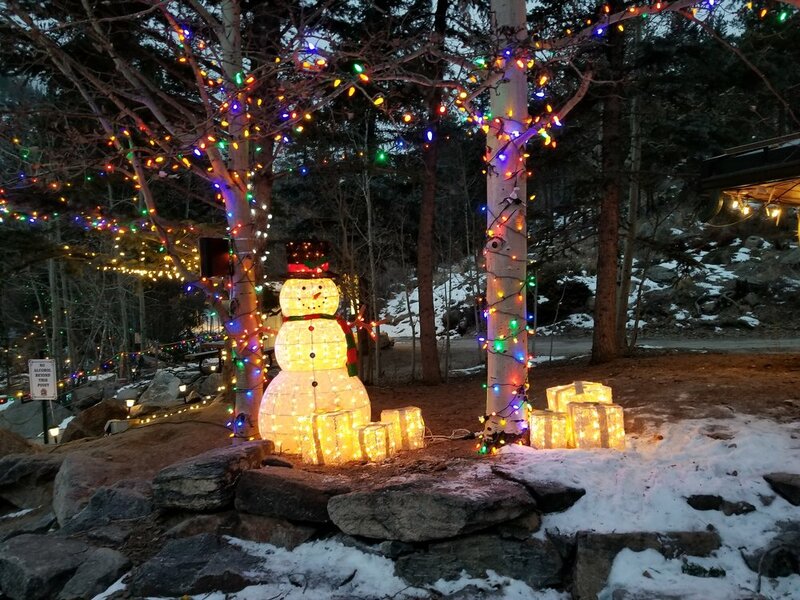 Come see 160,000+ lights in the forest!